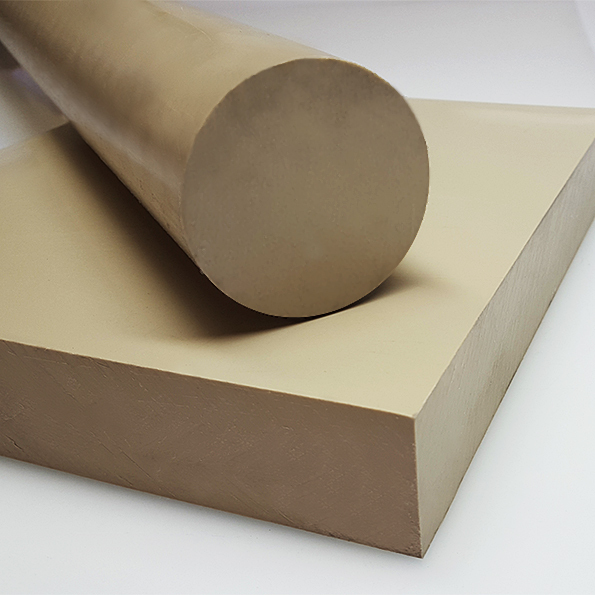 Polystone PP(H) Polypropylene is a polyolefin which is much stiffer and harder with high heat resistance and excellent chemical resistance at elevated temperatures, used extensively in the chemical process industry. Polystone PP(H) Polypropylene is a polyolefin which is much stiffer and harder with high heat resistance and excellent chemical resistance at elevated temperatures, used extensively in the chemical process industry. Polypropylene Sheet, Rod and Tube.